On December 5 and 6, the Ohio Arts Council will host Arts & this year’s two-day arts impact conference. 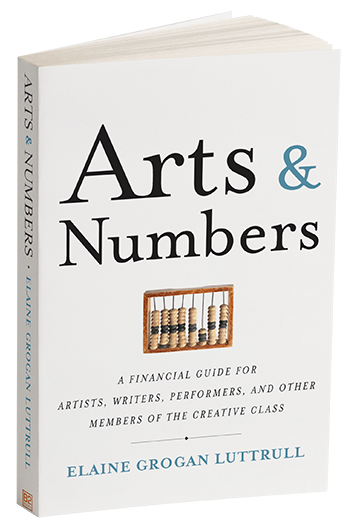 Elaine will give a workshop on Day 2 followed by a panel discussion she’ll lead on money in the arts. Stay tuned for more details, but don’t wait to register. The entire two-day conference will be incredible.